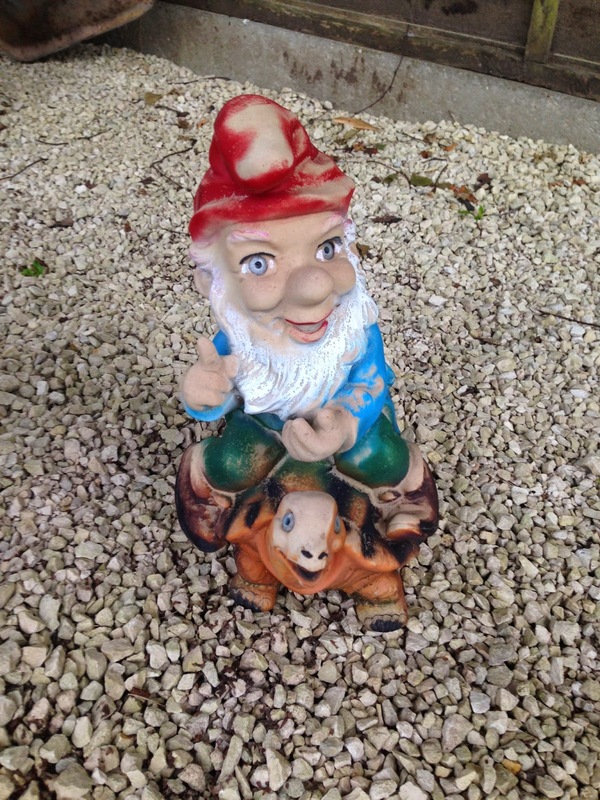 Due to circumstances beyond my control, my garden now contains a gnome. Whilst I would never of purchased one for myself I think I am going to let him stay around for a while. For a small fee I can arrange for him to be "accidently" knocked over.